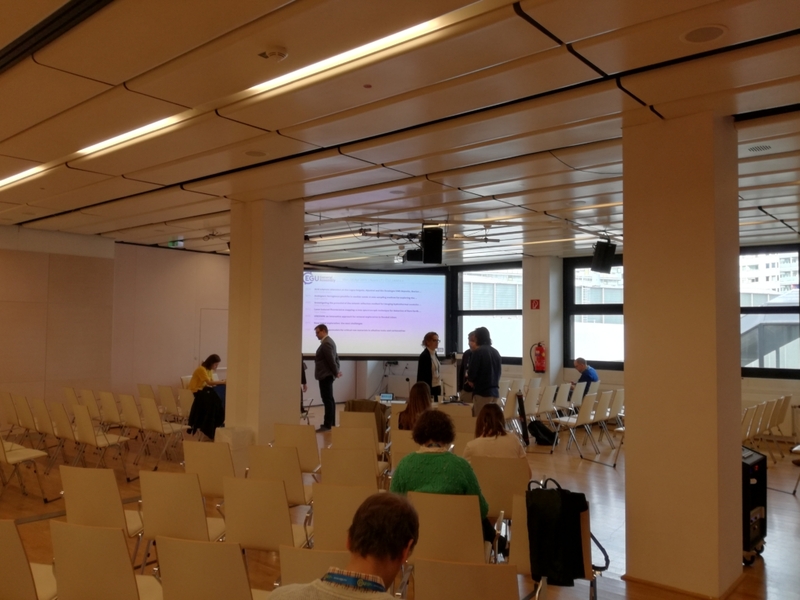 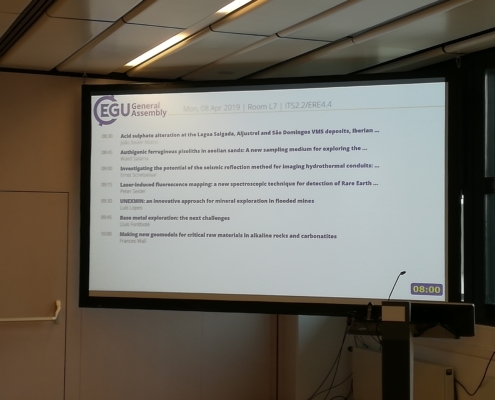 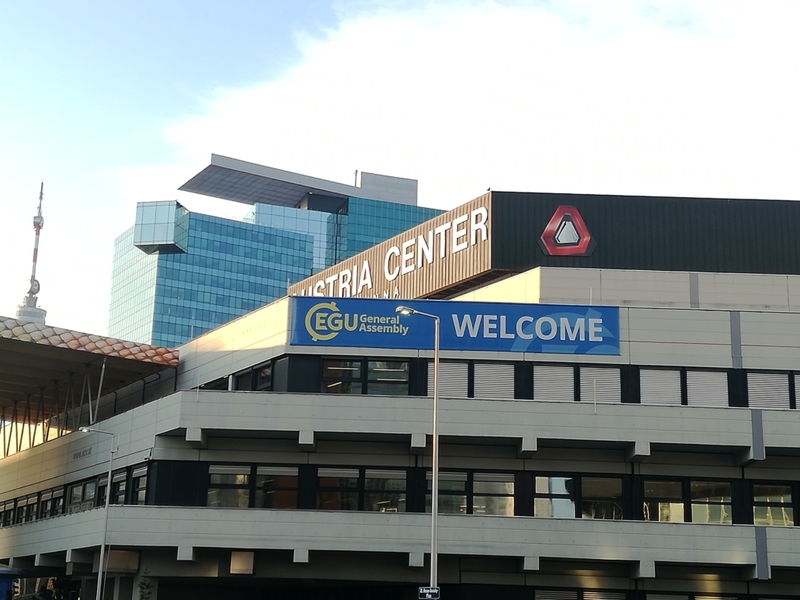 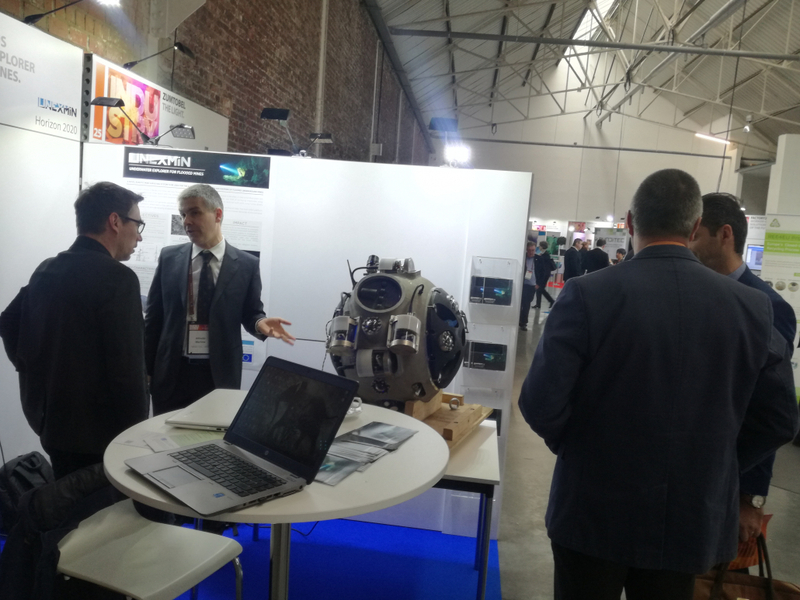 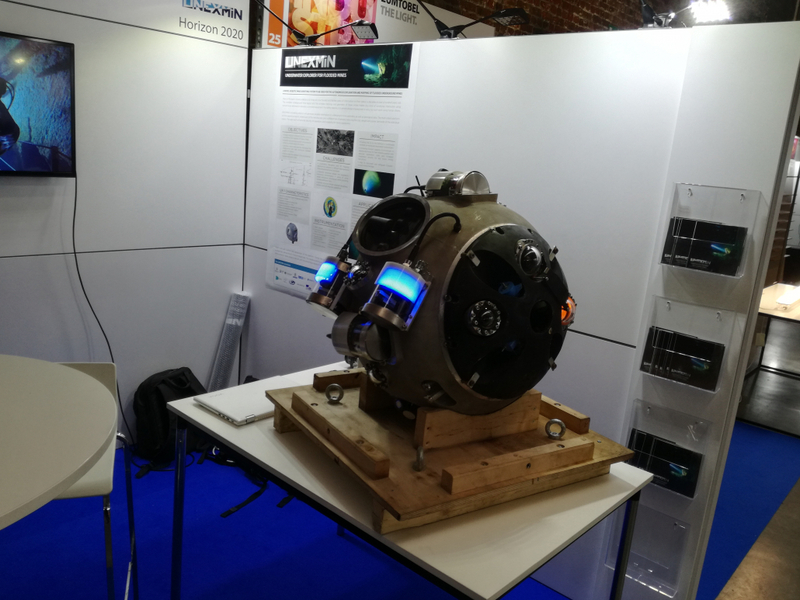 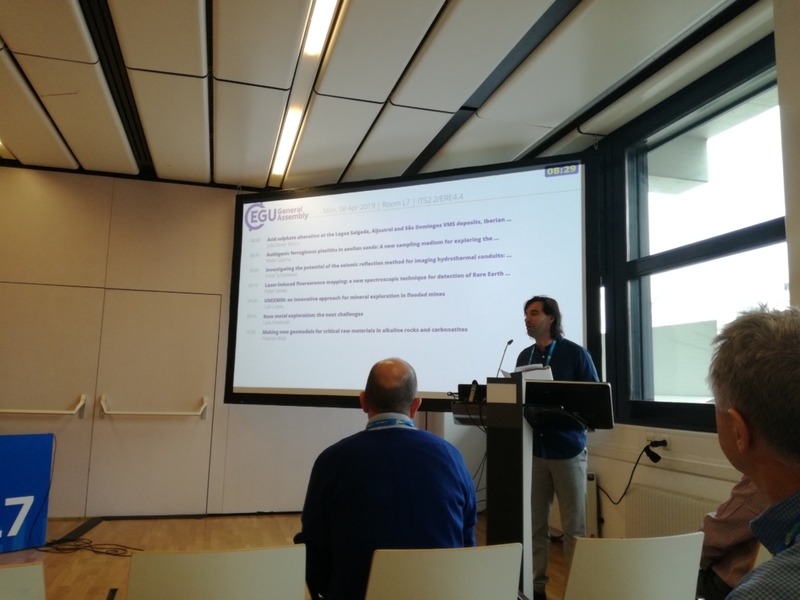 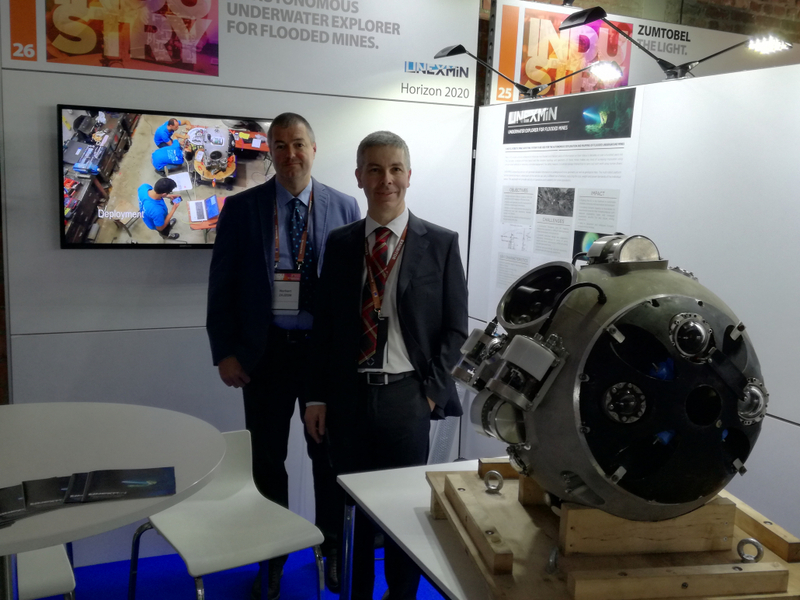 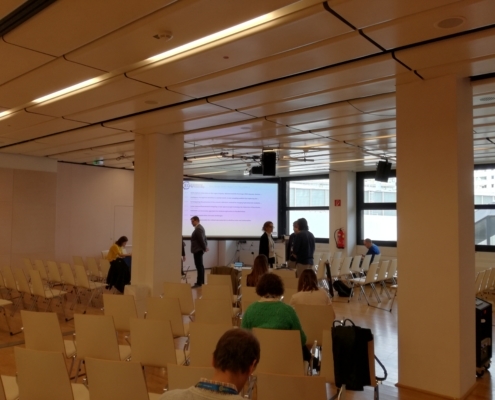 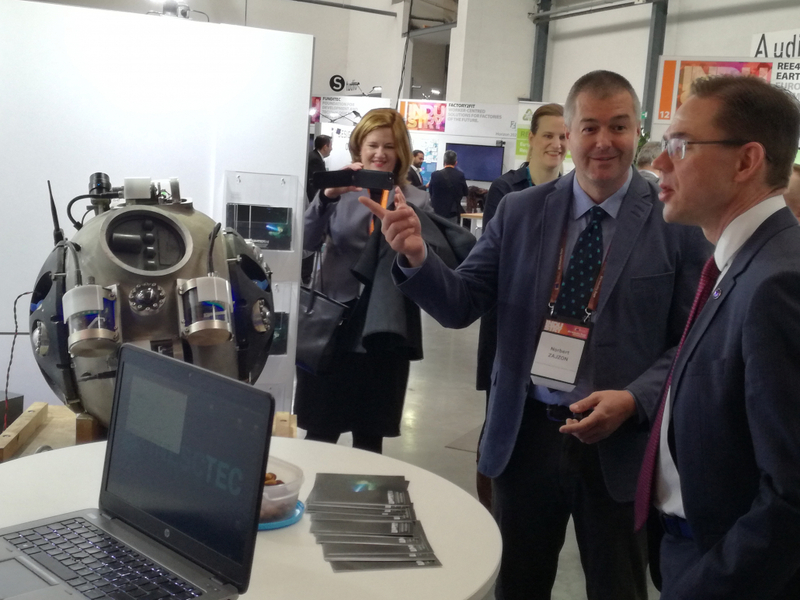 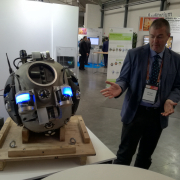 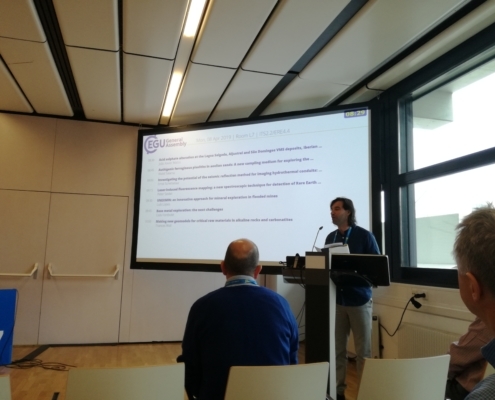 Once again, and following the example of last year, the UNEXMIN project is invited to be featured in a exclusive European Union booth specially dedicated to showcasing some of the European Horizon 2020 projects focussed on exploration and mining. 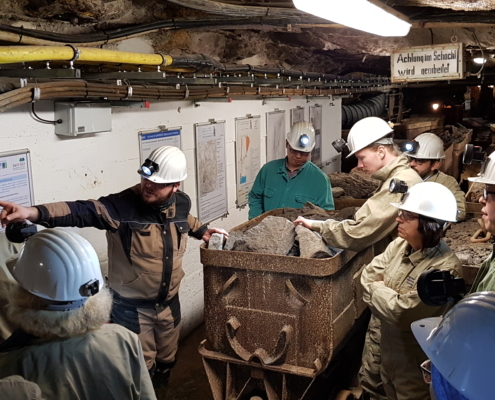 The PDAC conference is held in Toronto, Canada, and this year will be held between the 3th and 6th of March. 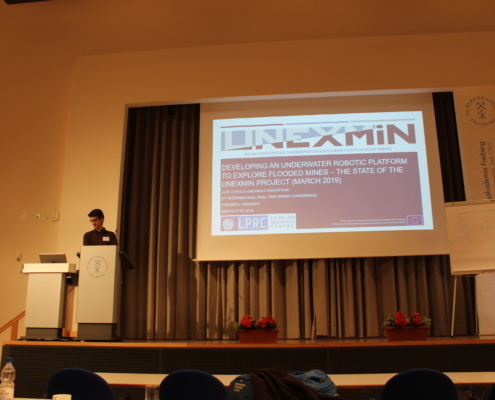 UNEXMIN is currently developing and testing a multi-robotic platform to do autonomous exploration and mapping of flooded mines that aims at fostering cost effective exploration from environments that might still have valuable mineral resources. 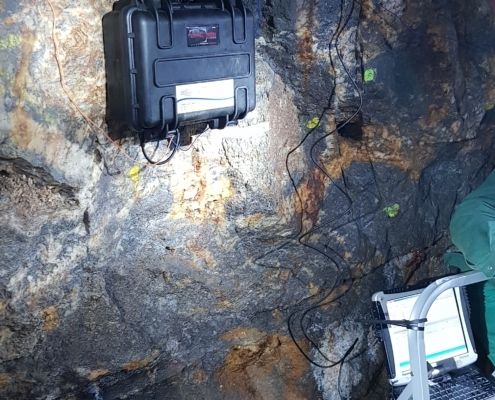 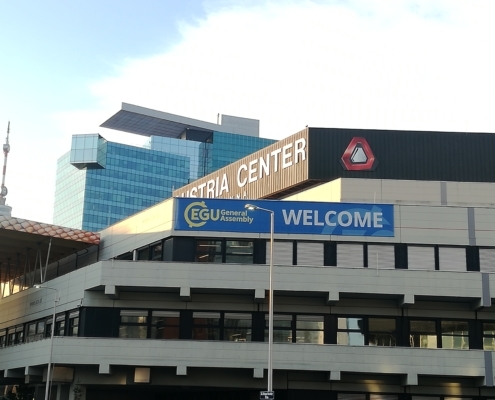 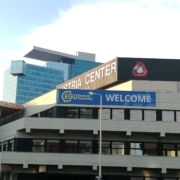 Besides the opportunity given to be showcased at the European booth with a presentation and movies about the project, two members of the UNEXMIN project, RCI (through GEOREKA Software) and EDM, will also be present at the Prospectors & Developers Association of Canada – PDAC, extending the UNEXMIN project scope on the event. 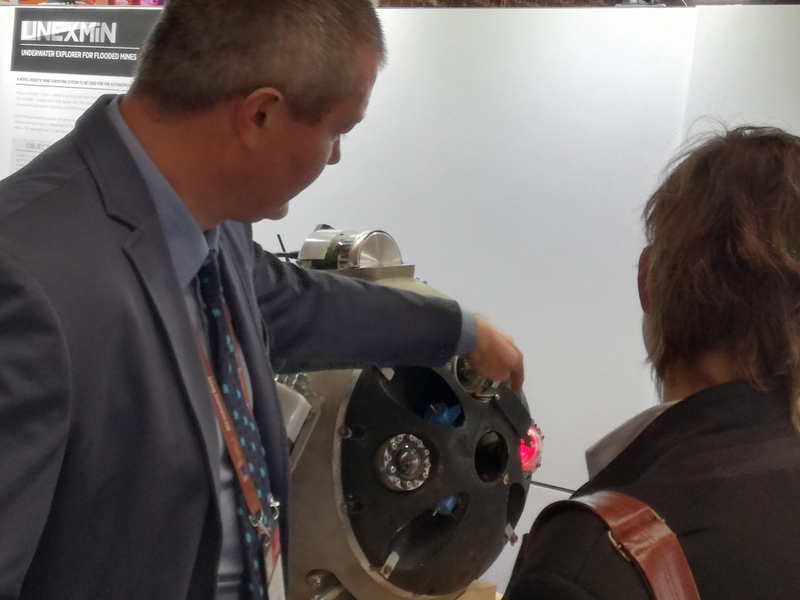 PDAC International Convention, Trade Show and Investors Exchange is considered to be one of the main global events towards mineral exploration and the mining sector. 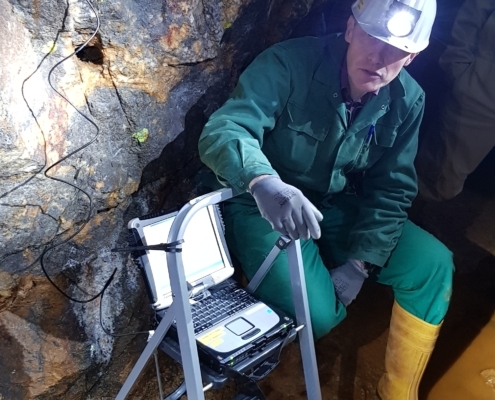 The conference will count with a large number of companies and personnel from the mineral exploration and mining industry, seeking knowledge and opportunities. 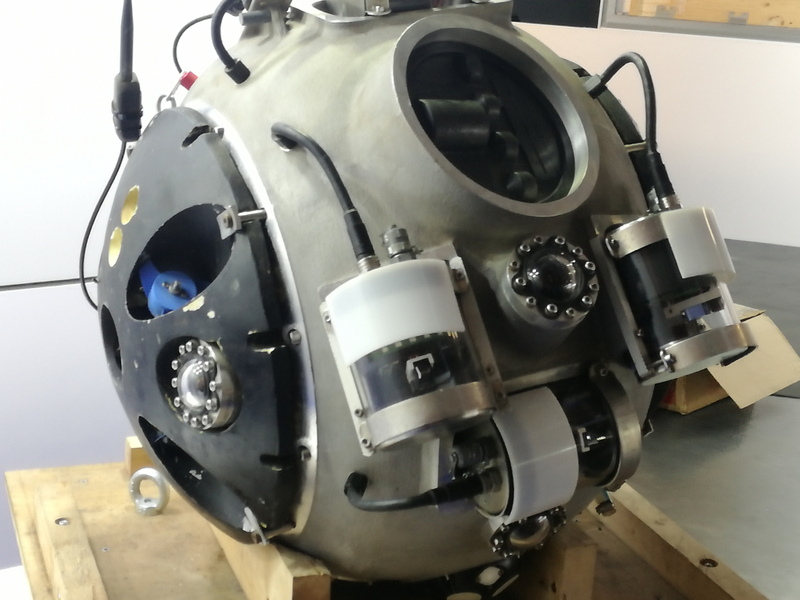 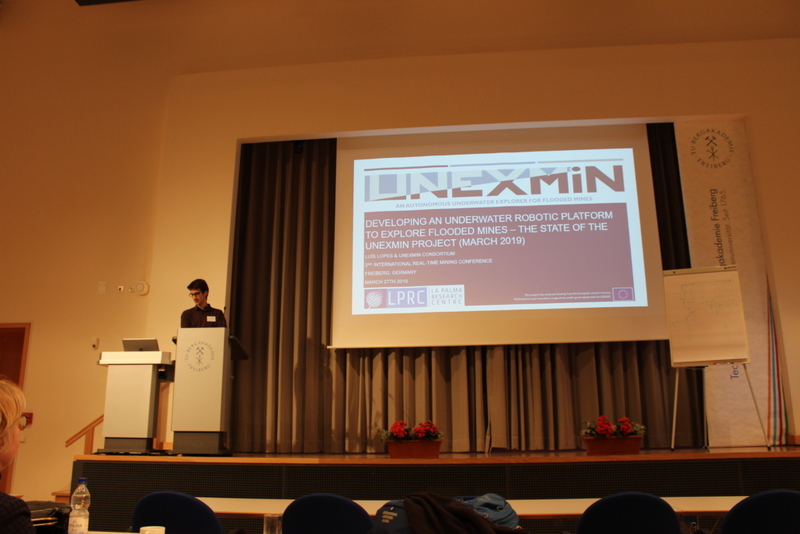 It is expected that the UNEXMIN project and its future technology will raise some interest, bringing forward the exploitation of the project’s results – culminating with the technology being available for market purposes soon after the UNEXMIN project is over – on the 31st of March! 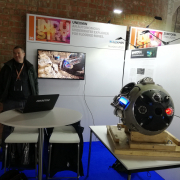 In case you want to learn more about the UNEXMIN project be sure to have a look around and search for the above mentioned booths. 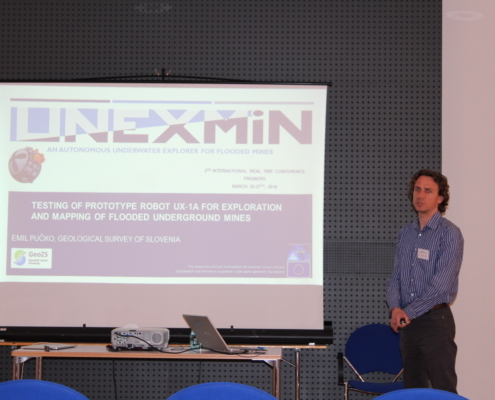 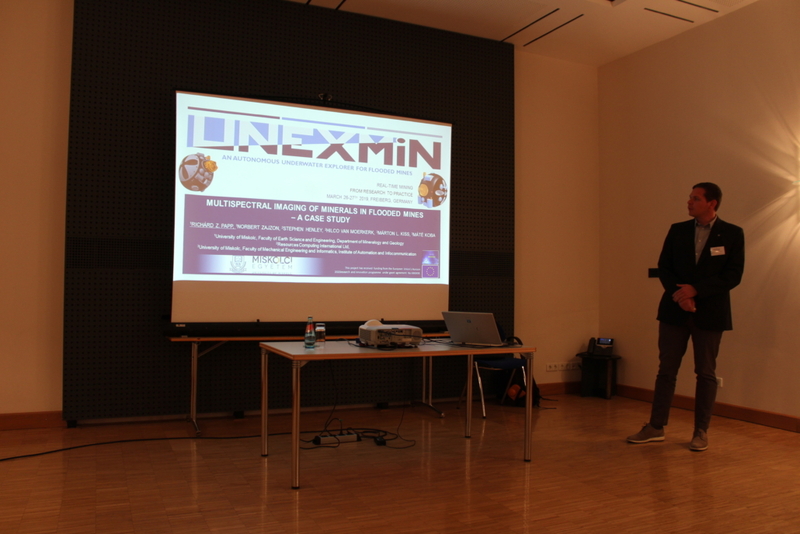 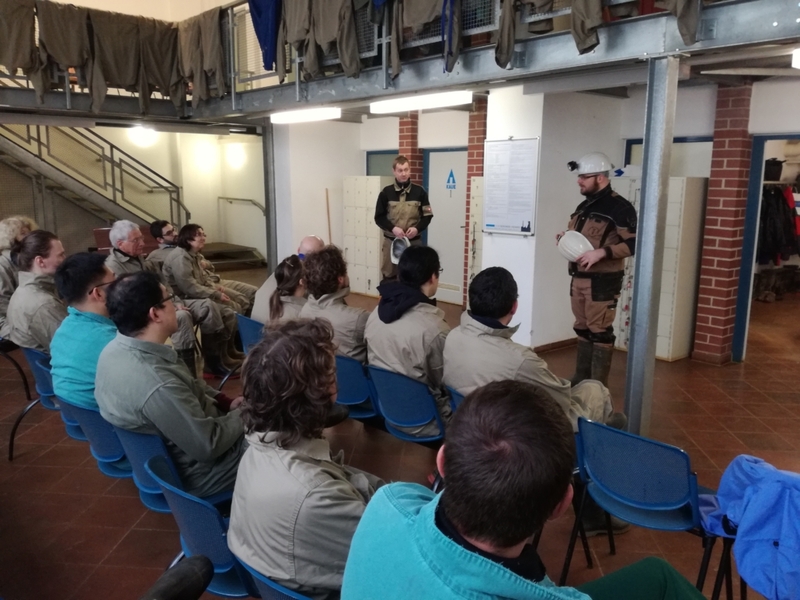 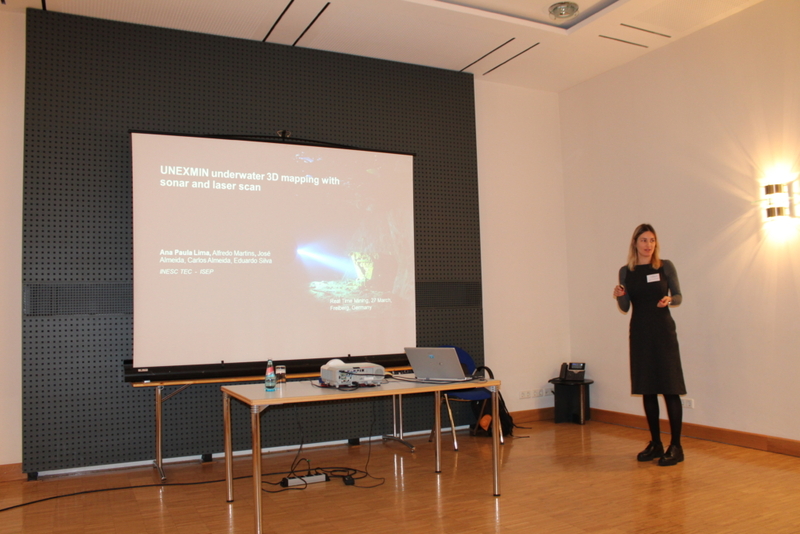 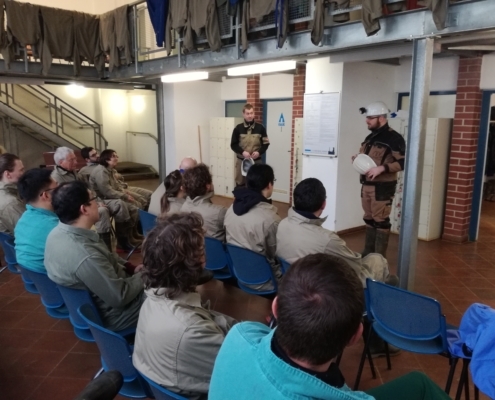 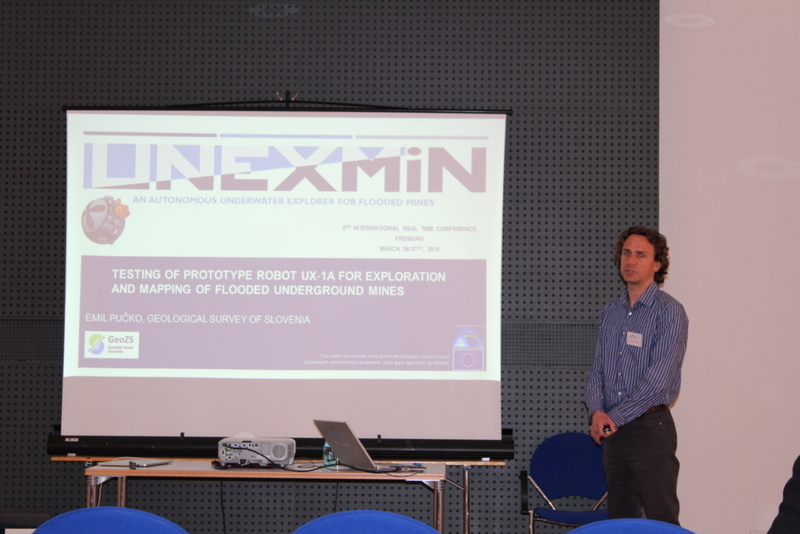 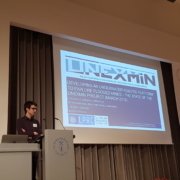 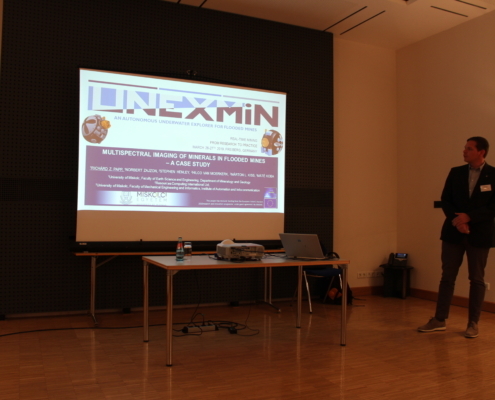 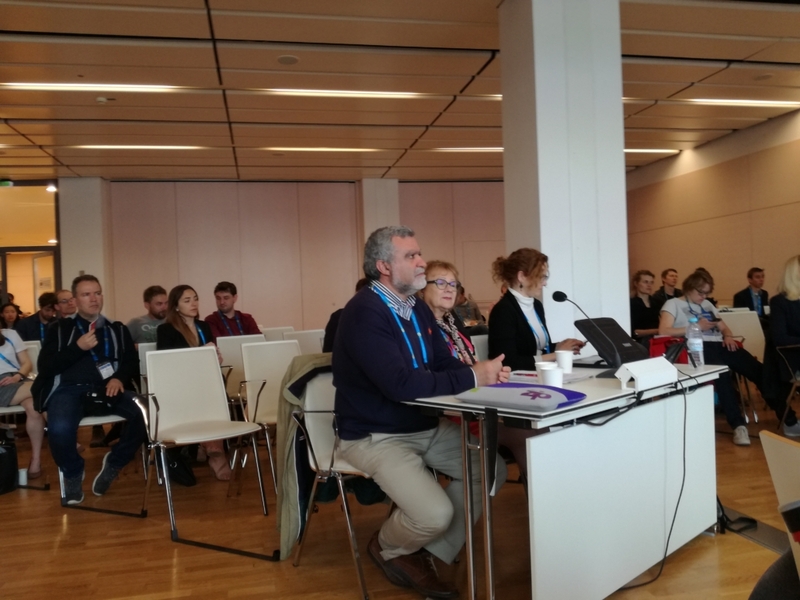 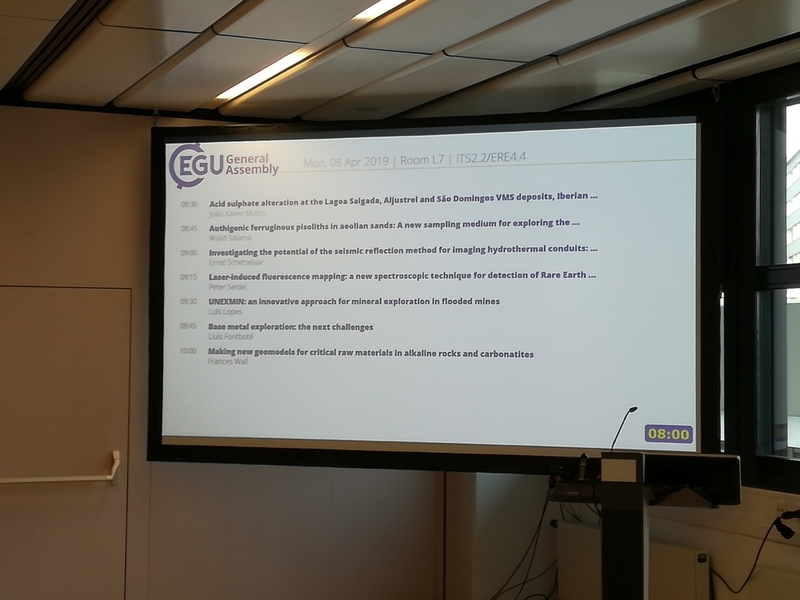 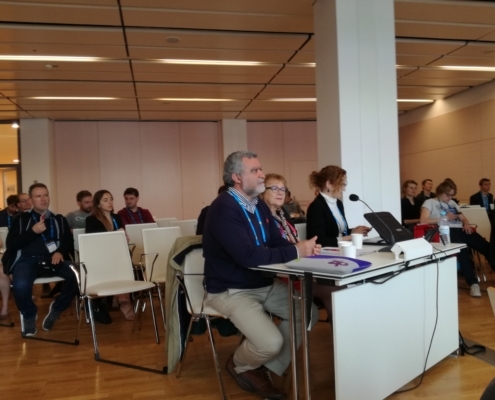 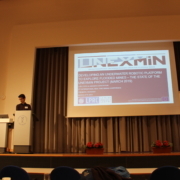 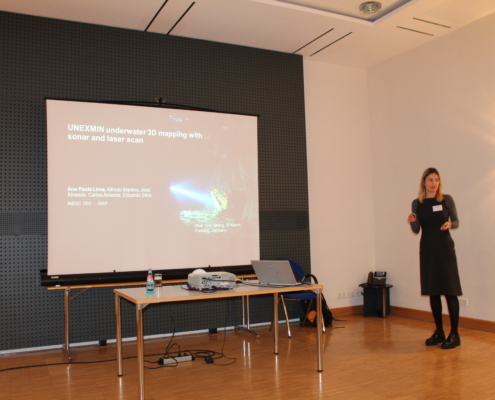 https://www.unexmin.eu/wp-content/uploads/2019/02/IMG_20190204_191233_1.jpg 3120 4160 Luis Lopes https://www.unexmin.eu/wp-content/uploads/2016/06/unexmin-alternative-logo-300x69.png Luis Lopes2019-02-25 14:01:512019-02-25 14:01:51UNEXMIN at PDAC 2019!